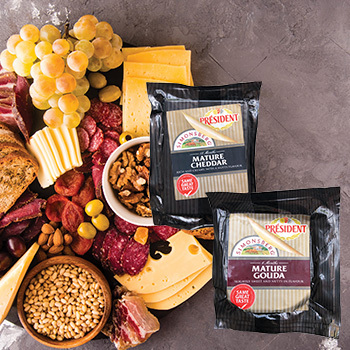 Indulge in delectable cheese this festive season from Simonsberg/President. Available at most supermarkets and The Cheeseman Deli. 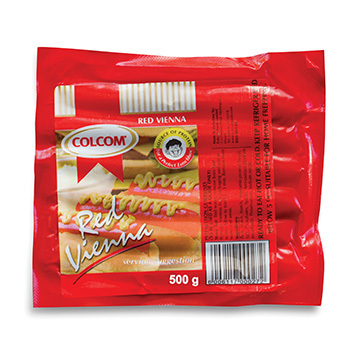 Some like them hot, some want them cold, Zimbabweans just love COLCOM Red Viennas. Ideal for children’s parties, place on a roll, add some tomato sauce-one pack can feed 12 hungry party guests. 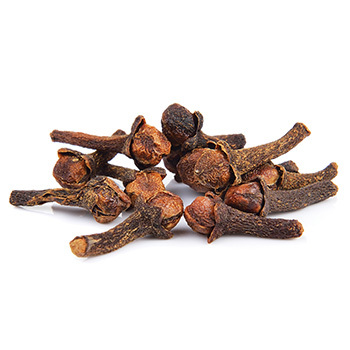 Cloves are the spice of mulled wine, cookies, fruitcake and the ultimate flavour of Christmas. Tis the season for great wine! 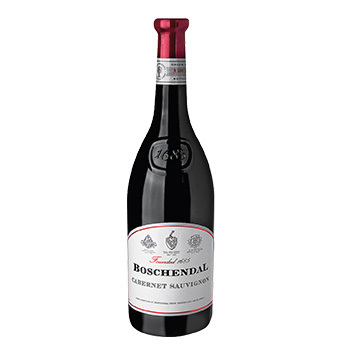 This is a powerful wine showing varietal character combining dark red and black fruit. 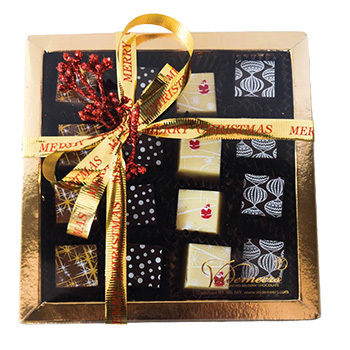 Indulge in a selection of handcrafted Belgian Chocolates. 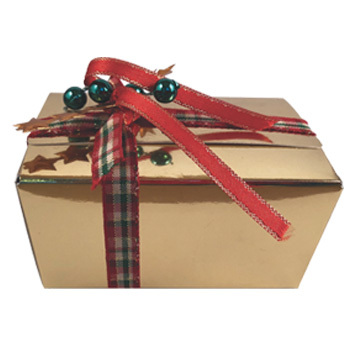 From 170g to 1kg, different sizes of Gold boxes with a selection of Belgian Christmas Chocolates. 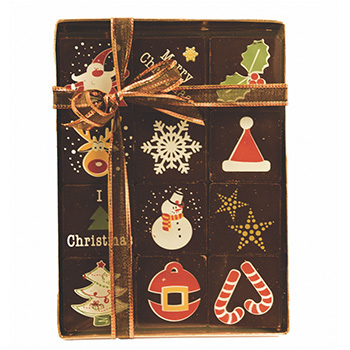 12 individually decorated Christmas chocolates in dark or milk chocolate. 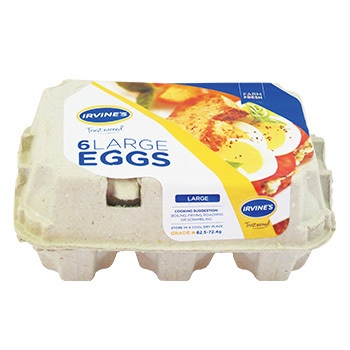 Get everyone involved in the kitchen and create delicious festive bakes with Irvine’s Eggs. 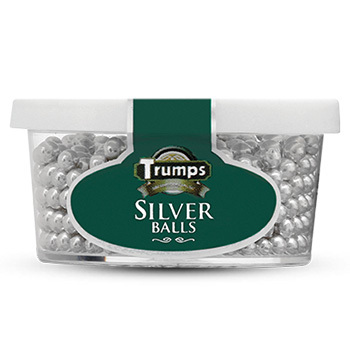 Add sparkle to your Christmas baking with these edible silver balls. No time to make your own? 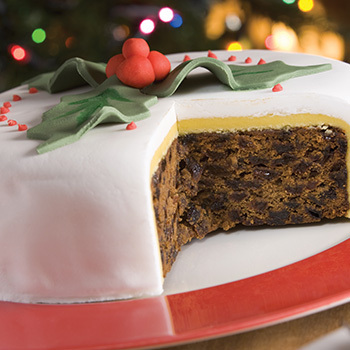 Save time in the kitchen by getting your Christmas Fruit Cake from your local store. 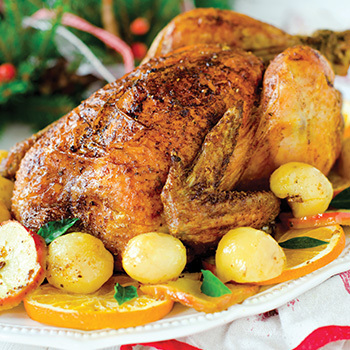 Christmas would not be the same without a succulent, juicy Irvine’s Roast Chicken at the table. Celebrate with family, friends and Irvine’s! 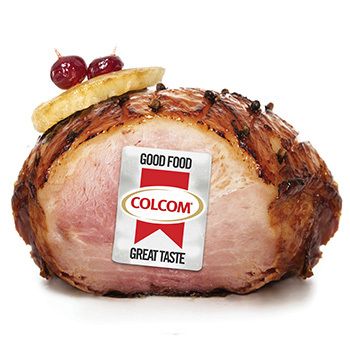 Traditionally cured and smoked to perfection COLCOM HAMS can be enjoyed anytime! Have a maximum of 15 mm of fat under the rind layer. And there’s no better way to get your fiesta going, enjoy with family and friends over Christmas, or on a sunny Sunday afternoon. Starting your weekly breakfast plan? 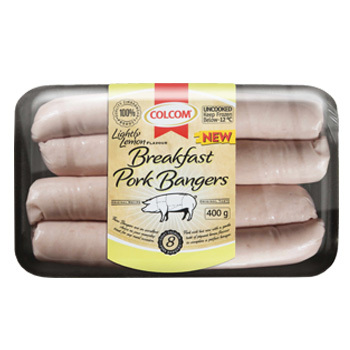 Be sure to add COLCOM Lightly Lemon Breakfast Bangers on top of the list and Make Brekkie Great Again. A fresh, finely-textured pork banger with a delicate, lightly lemon flavour. What’s Christmas without wine? 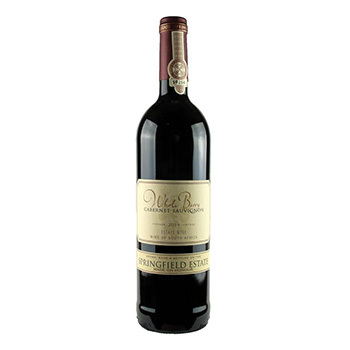 Enjoy a velvety wine with softer tannins and classical varietal characteristics. This traditional wine is unfiltered and unfined, which may deposit sediment and might require decanting.